What is Monospot Test (Mononucleosis)? 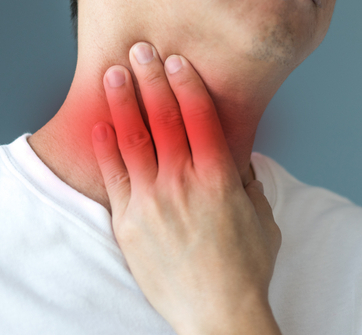 A mononucleosis spot test (monospot test) is a screening test for mononucleosis. The test detects a type of antibody (heterophil antibody) that forms during certain infections, especially during infection with the Epstein-Barr virus.